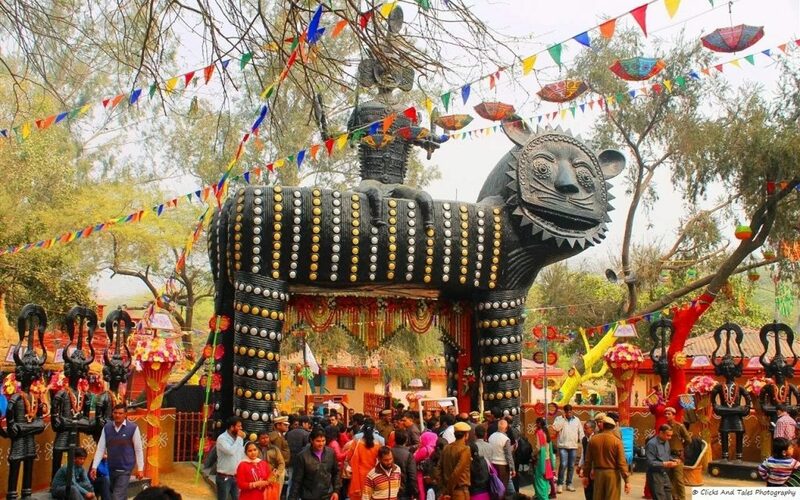 The curtains go up on the acclaimed annual Surajkund International Crafts Mela from 2nd February onward in Haryana, a celebration of Indian folk traditions and cultural heritage. The event will conclude on 17th February. 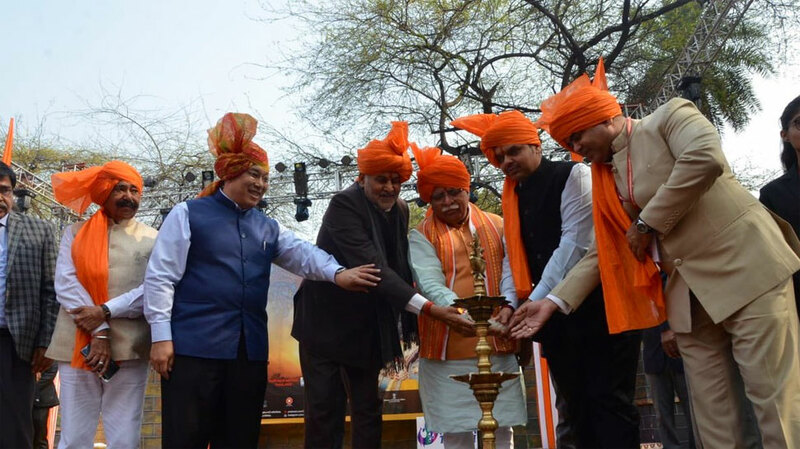 The Mela is organized by the Surajkund Mela Authority and Haryana Tourism in collaboration with Union Ministries of Tourism, Textiles, Culture and External Affairs. At least 20 countries and all the states of India will be participating in the Mela. 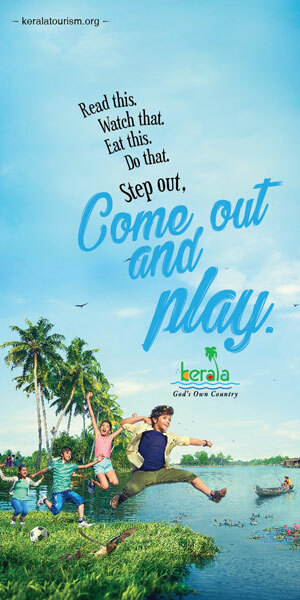 Occupying a place of pride on the international tourist calendar, more than a million visitors throng the Mela during the fortnight including thousands of foreign tourists. 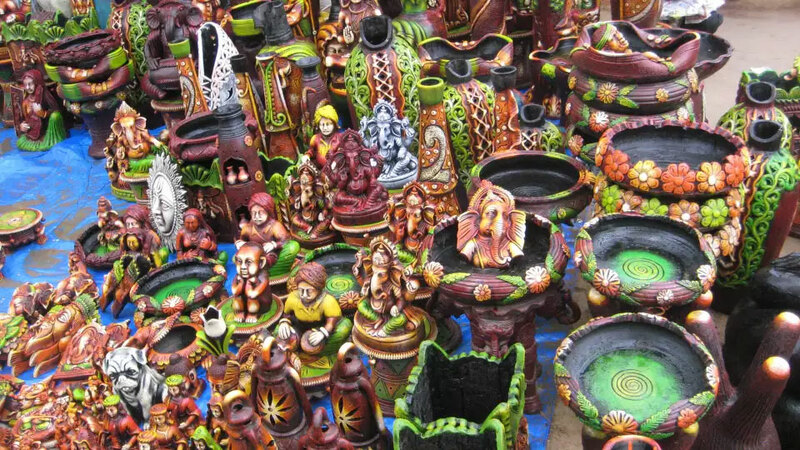 The Surajkund Mela is unique as it showcases the richness and diversity of the handicrafts, handlooms and cultural fabric of India and is the largest crafts fair in the world. The Mela celebrates the unique diversity of Indian traditions and culture in an ambiance, created to represent the ethos of rural India. 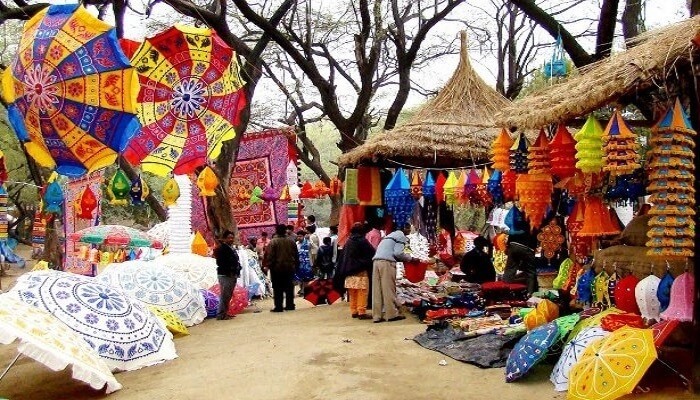 Surajkund International Crafts Mela showcases some of the most exquisite handlooms and handicrafts of India. Handmade fabrics soaked in ethnic colours make an eye catching display for the visitors. Thailand is the Partner Nation Country for the Year 2019. Thailand, known for tropical beaches, opulent royal palaces, ancient ruins and ornate temples displaying figures of Buddha. In Bangkok, the capital, an ultramodern cityscape rises next to quiet canalside communities and the iconic temples of Wat Arun, Wat Pho and the Emerald Buddha Temple (Wat Phra Kaew). Nearby beach resorts include bustling Pattaya and fashionable Hua Hin. Among other international participants, a team of 15 from Zambia participate in this year’s event. It was informed by Judith Kapijimpanga, Zambia’s High Commissioner to India. “The 15 Zambians include a government official from the Ministry of Tourism and Arts, a cultural dance troupe, artisans and crafts persons showcasing Zambian crafts,” said Kapijimpanga. She said participating in the event is important as more than 1 million visitors are expected to attend, including thousands of foreign tourists. Kapijimpanga also said the event helps preserve heritage crafts that involve the use of traditional skills that are fading away due to cheap machine-made imitations, and that a special section is earmarked for showcasing heritage crafts.